important for the development of bookbinding. 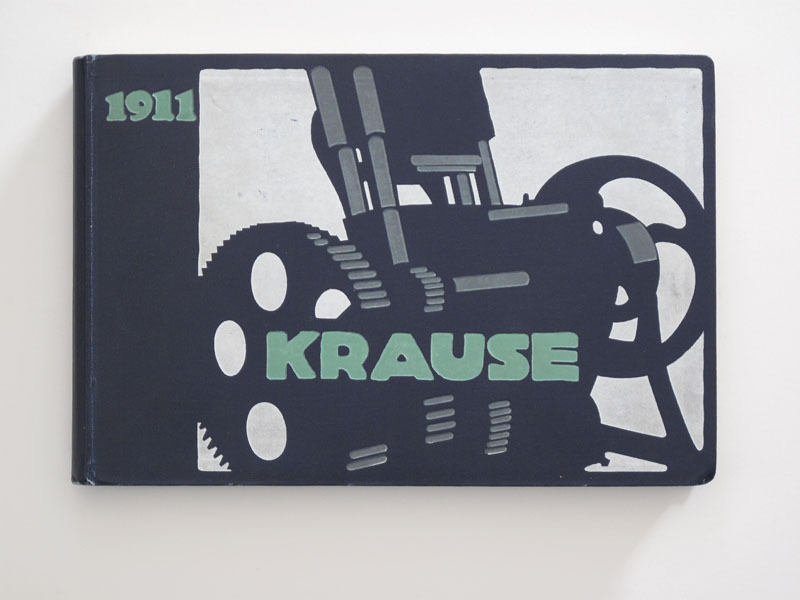 Karl Krause invented new devices for stack cutting, book presses and cardboard scissors. Unfortunately I can’t find any information on the internet about H.B. 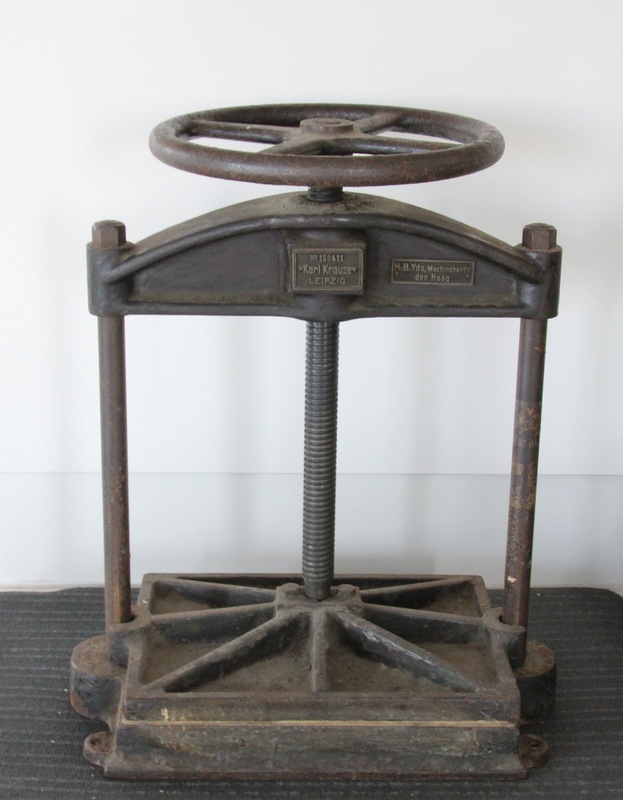 Ydo Machinehandel, the Dutch firm that sold this press. what do you think the weight is?